I just binge-watched Neil deGrasse Tyson's television series, the remake of the old Carl Sagan show, “COSMOS: A Spacetime Odyssey.” The episode I re-watched on Netflix last night was entirely dedicated to the story of the English Astronomer Edmond Halley (yes, of Halley’s Comet!). Interestingly, it was Edmond Halley who was pivotal in revealing Sir Isaac Newton’s genius to the world. 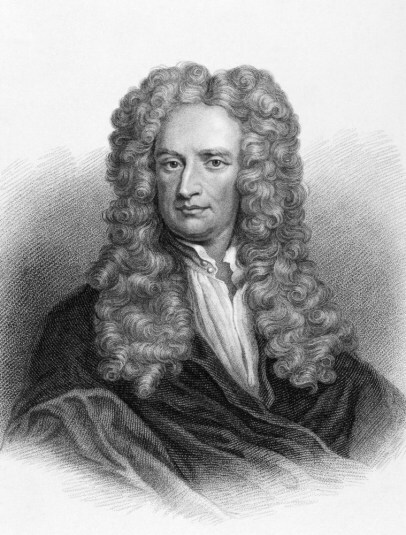 In fact, Halley needed Newton’s calculations and math to aide him in completing his work. So today, as I am working, my brain periodically has taken me back to last night. The incredible story and lives of these people. And then...I had a thought. 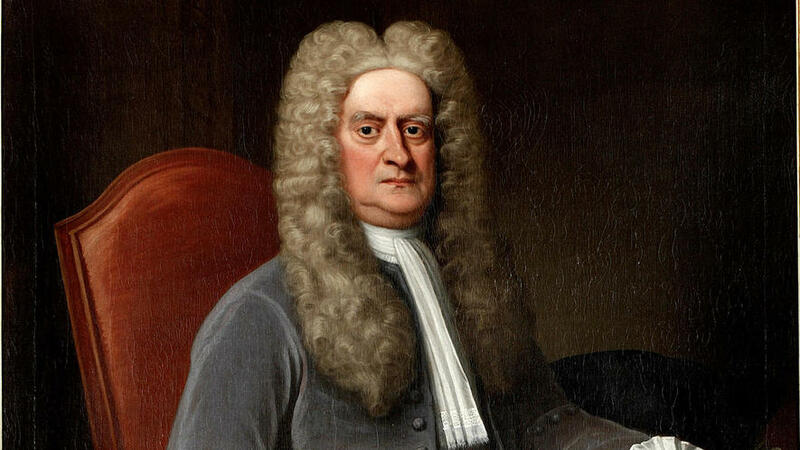 What if Sir Isaac Newton had been a salesperson for a day? How would he describe his experience? What would we learn from him and that experience? He’d likely sum it up in a formula, right? Sooooo...I then had to conjure up one: something every salesperson can live by. Sales, as you probably know, is all about attitude, fortitude, and tenacity. 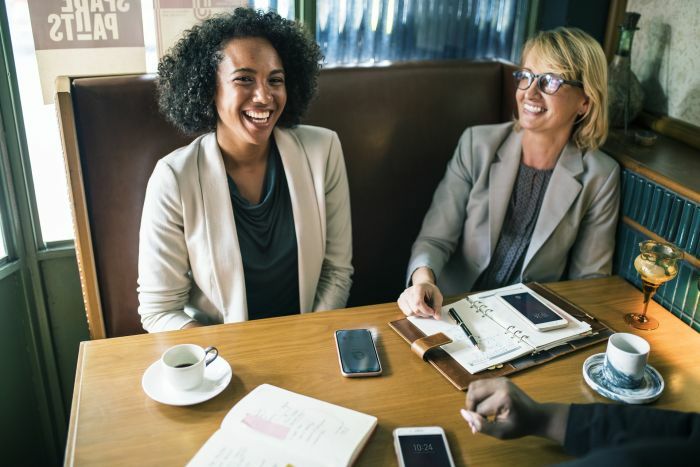 However, a more modern approach to sales is entirely dedicated to asking the right questions and listening for clues – to discover the areas of where to dig deeper. Well, when the entire sales process is complete, it is now time for the moment of truth. Time for a decision to be made. Will they or won’t they? Simultaneously, at that very moment in time, we salespeople prepare ourselves internally for the outcome, regardless of what it may be. If the answer is no (a definitive no), then we have to quickly move on for we all know our compensation is more congruous with the results we generate than the time we serve. Thus, I imagined Isaac Newton ultimately postulating this all down to numbers…or as we call it, a numbers game. I mean, this is the man who invented calculus almost as a means to an end – just to figure out the answers to some larger questions! So, to all you sales people out there who could use a pick me up: just know that while of course it is about practice and listening, it is also a numbers game too! Now pick yourself up, dust yourself off and get back out there! I know Mr. Newton would certainly see it this way…the question is, will you?